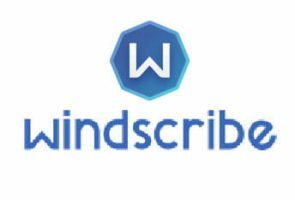 VPN One Click or Windscribe? If you are trying to choose a VPN service provider that will satisfy your needs, we understand it is quite hard deciding which of these two companies is better. The trick is to think about what you need a VPN for and to see which of these providers does better in those areas.